This township near the Bangalore international airport has been masterplanned for total integrated living offering apartments in Devanhalli. Ozone Urbana includes features and facilities that you wouldn't expect to find everywhere. Amenities such as world-class Gymnasium and multi-purpose hall for parties and soirees. And in addition there are numerous lavish amenities open to all the residents of Ozone Urbana. At Ozone Urbana there's so much to do, even as you spend hours of meaningful leisure, taking a dip at the pool or working out at the gym, playing indoor games or catching up on your reading or simply sipping coffee and lounging lazily in its relaxing ambience. 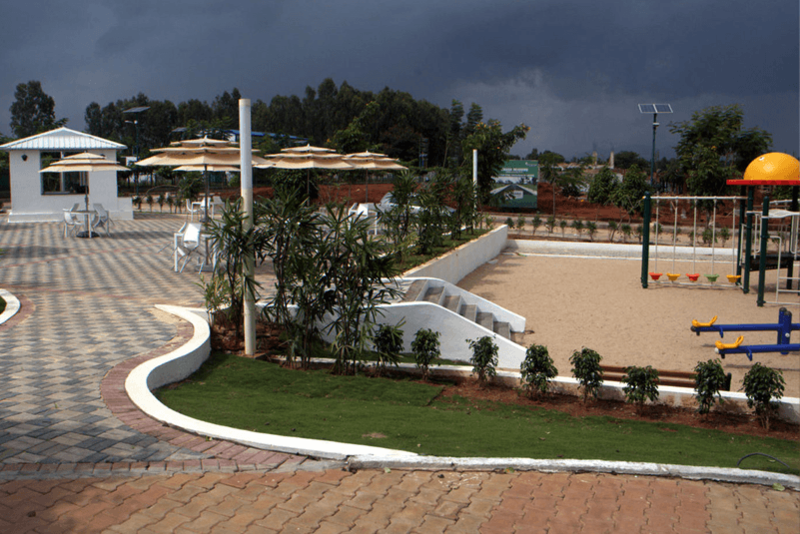 These premium apartments in Devanahalli, North Bangalore are now available for sale. 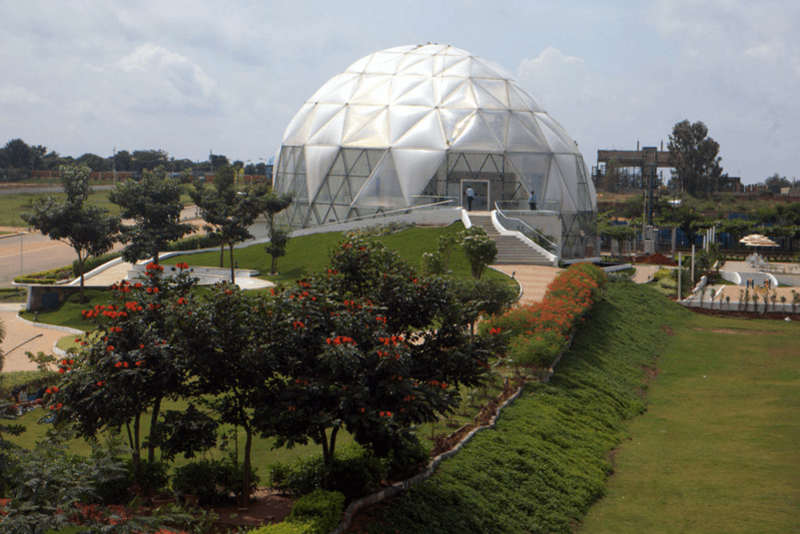 Ozone Urbana has excellent facilities for sports enthusiasts as the large expanse is well utilized to provide you with many outdoor sports facilities, making this one of the best premium gated township in North Bangalore.